Imagine yourself surfing the web. You click on a link, wait for the page to load … Still loading? You lose patience, quit that page and try another link. This slow load time is a death knell for a website, particularly since today’s users are impatient and expect to access content quickly, regardless of device or location. As developer, you need to make sure the content – particularly images and videos – loads as fast as possible, in the best possible quality, to increase the chances of engaging users. No matter where the users are located, delivering a fast, consistent web experience is critical to improving the user experience. Improve the efficiency of delivery, measured by availability, latency, and throughput. To reduce the number of bytes a user has to download to view your images, you’ll have to serve the right version — resolution, format, and quality — of every image to every user. Cloudinary already enables developers to upload one high-resolution copy of any image and then automatically adapt it, on the fly, to responsively deliver the picture to any device in any resolution or pixel density with the most optimal quality and encoding settings. The next logical step is to make sure that the right version of the image gets delivered to the user with minimum possible latency. Content delivery networks (CDNs) enable you to move the content closer to the end-user to reduce the page-load time. When it comes to evaluating a CDN, the latency, availability and reach matters. A single CDN solution might be “good enough.” But, on a global scale, one size does not always fit all. 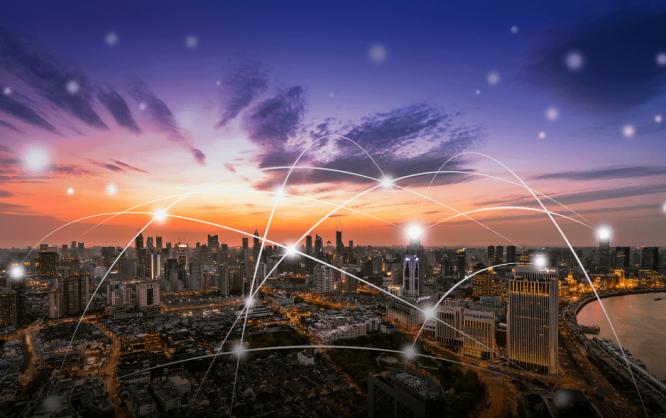 CDN performance varies significantly across different regions, and performance can change continuously depending on the end-user ISP, time of access and content. You also have to factor in that each CDN could have outages or slow-down times. Some CDNs offer a global coverage, while some offer faster invalidations. Some CDNs work well with live streaming; others specialize in security and DDoS protection. So, why settle for a single CDN that “closely” matches most of your requirements, but makes you compromise on certain aspects that could negatively impact performance? Wouldn’t it be ideal to use the best features offered by a variety of CDNs? The multi-CDN approach enables you to leverage a combined network of various CDN providers as a single comprehensive delivery solution. With this method, you can match different users to different CDN solutions based on their specific requirements. Cloudinary eliminates all these challenges by transparently combining the network of multiple CDN providers to operate as one large globally distributed network, improving the content availability and reach. For every user request, content will be served from the best performing or the most suitable source. And using real-time monitoring and performance data, Cloudinary can dynamically switch between different CDN providers and networks to match the end-user characteristics, request by request. Cloudinary manages the configuration sync, load balancing and the mapping between domains, so resource URLs don’t require any change. You can deliver content via multiple CDNs without any operational overhead – one console, one contract. This makes it easy for you to efficiently deliver content to users across the globe — from Beijing to Boston, Singapore to Sao Paulo. Click here to learn more! I think we will see a lot more use of CDN over the next couple of years. Already when developing websites you can deliver frameworks like Bootstrap, Font Awesome and the latest JQuery over CDN. We also see video embeds from Youtube to reduce bandwidth and loading time. I think the aspect of delivering content via a CDN will obviously speed up websites that are hosted in other parts of the world – but it will also do it locally. With how google ranks pages for SEO loading time is a big thing, so those extra seconds matter.